Dancing scientists Volta Flatulence, Caroline Trumpface and Daisy Parphead welcome you to the Windibops lab to investigate flatulence and global warming. Join them as they manoeuvre in a colourful and interactive world of moving lab tables, fart jars, cows and test tubes, bringing together dance and science in a mesmerising ball of fun. We think this show is suitable for all ages from 4 – 100. Would your little one(s) love Windibops? Did you score mostly YES? Then watch the trailer together and book your tickets! *A relaxed performance at 10.30am has been specially designed to welcome people who will benefit from a more relaxed performance experience including those with autism and learning disabilities. Relaxed performances are specifically designed to welcome people who will benefit from a more relaxed performance environment, including people with an Autism Spectrum Condition, sensory and communication disorders, or a learning disability. We’re offering a performance that is more relaxed for all those who benefit from a show where loud noises are reduced, the lighting is kept partially up, elements of surprise are kept to a minimum and moving around in the theatre is not a problem. 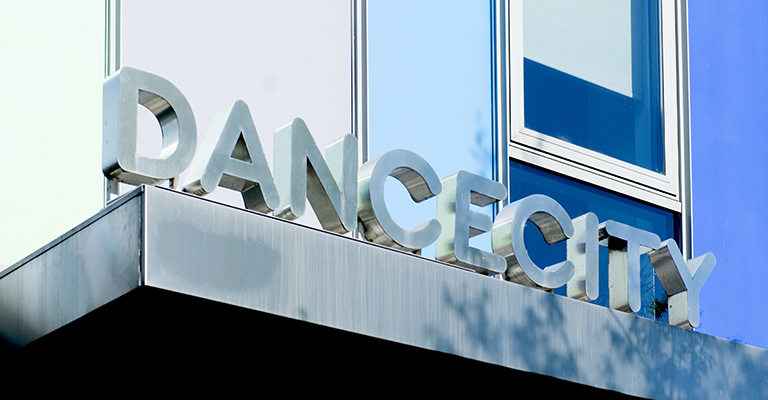 We want everyone to enjoy themselves at Dance City in an environment that is comfortable and supportive.